This process wipes all data on the phone and therefore a backup of any important data should be made before starting. This process assumes you are using a U8180 phone that has been customised by Optus. $PLATFORM_TOOLS/adb -d shell "rm -r /mnt/sdcard/*"
$PLATFORM_TOOLS/adb -d shell "su -c 'mount -t yaffs2 -o rw,remount /dev/block/mtdblock8 /cust'"
$PLATFORM_TOOLS/adb -d shell "su -c 'rm -r /cust/optus'"
Before starting ensure that you have downloaded this ClockworkMod recovery image. 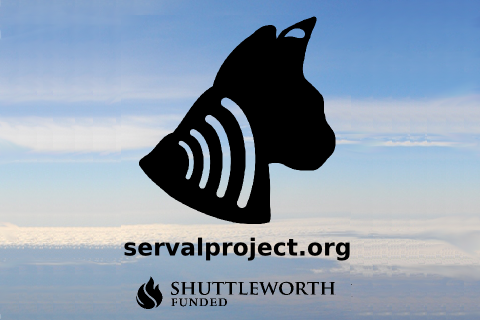 Download a copy of the boot animation, the Autoshutdown application and [[http://developer.servalproject.org/files/u8180/serval-wallpaper.png|Serval Project wallpaper.